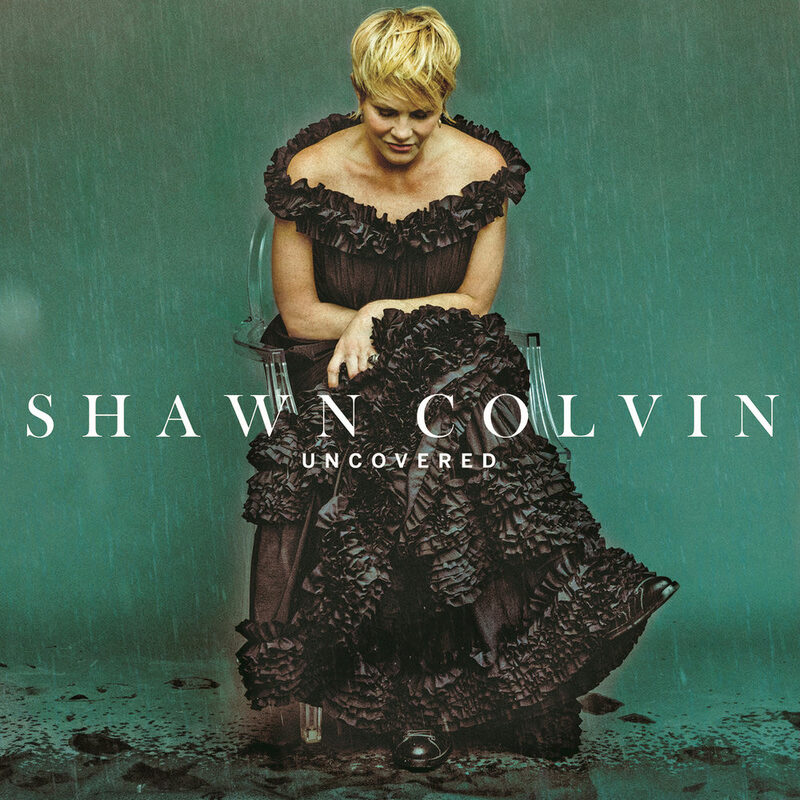 "... she has returned to something close to her heart, presenting raw, captivating takes on other artists' songs with the lovingly crafted Uncovered ..."
On Uncovered, acclaimed singer-songwriter and triple Grammy winner Shawn Colvin casts new light on an exquisitely curated collection of songs from some of the most admired writers in popular music history. The album, which features guests David Crosby and Marc Cohn, consists of covers of songs by Bruce Springsteen, Paul Simon, Tom Waits, Stevie Wonder, Robbie Robertson and Graham Nash, to name a few, but their selection and delivery is pure Shawn Colvin. "Some of these songs I knew how to play, others I learned for the purpose of recording this album. Until you learn a song, you don't know if you can bring anything to it. I get the idea in my head to learn a song because I love it. Then I go through a time when I'm afraid to learn it because I don't want to screw it up. In the end I wind up finding out fairly quickly if it's going to work for me." Tracks 1 – 44.1 kHz / 24-bit PCM, mastered in 96 kHz / 24-bit.